The device is more robust than many in its class but handles much less paper when you compare it to most. Its paper handling capacity is 50. However, it has a much bigger paper cassette that can carry up to 1100 papers and a auto document feeder carrying which carries 1000 papers. Most copiers can carry less than 100 sheets. Where can you find the Cannon Imagerunner in Kenya? The Canon Imagerunner 2530 is available around the world from various Canon distributors and service centers. In Kenya, you can find the Canon Imagerunner from Canon distributors in Nairobi as well. The equipment can be shipped to any location within Kenya if you are not in the capital city. 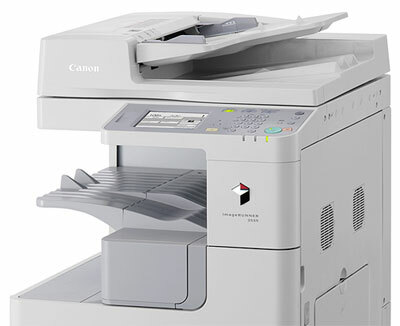 The Canon Imagerunner 2530 is a great option for many offices and business as a printing and copying solution. It is readily available and without a doubt will improve the efficiency at your workplace.